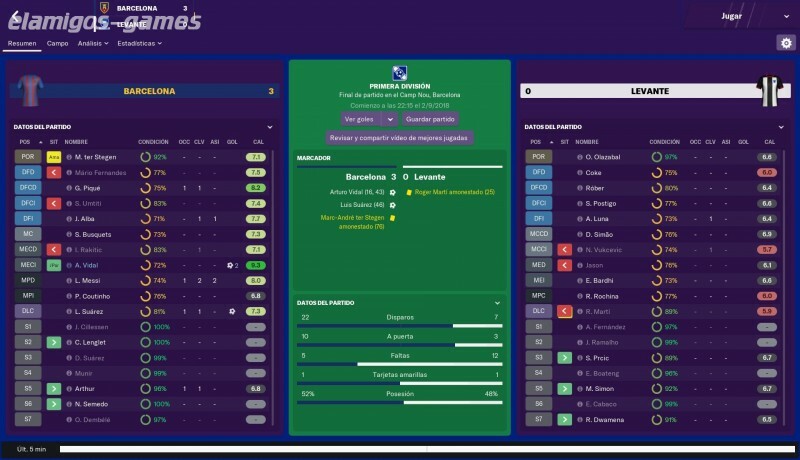 Download Football Manager 2019 is now easier with this page, where you have the official version of servers Elamigos like Uploaded, Share-Online, Googledrive and torrent, download it now and get the updated game until version 19.1.1. 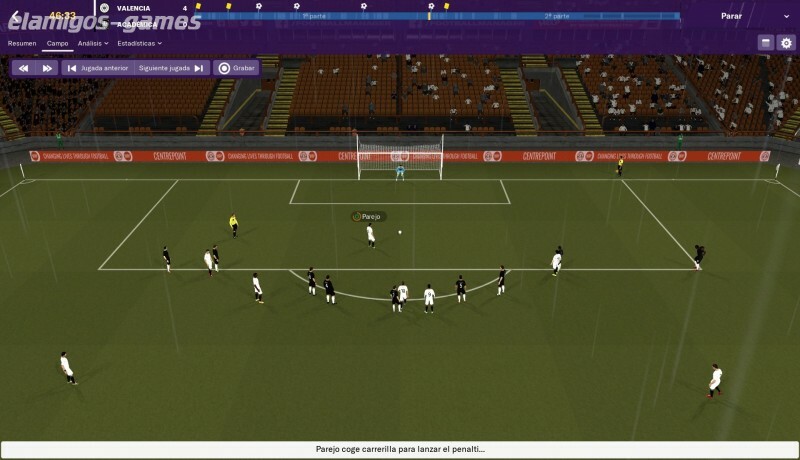 Football Manager 2019 is a football game, specifically a huge and complete football management simulation manager created by Sports Interactive, which includes in this edition new options, tactics, preparatory sessions and much more to its popular simulation of the world of football. 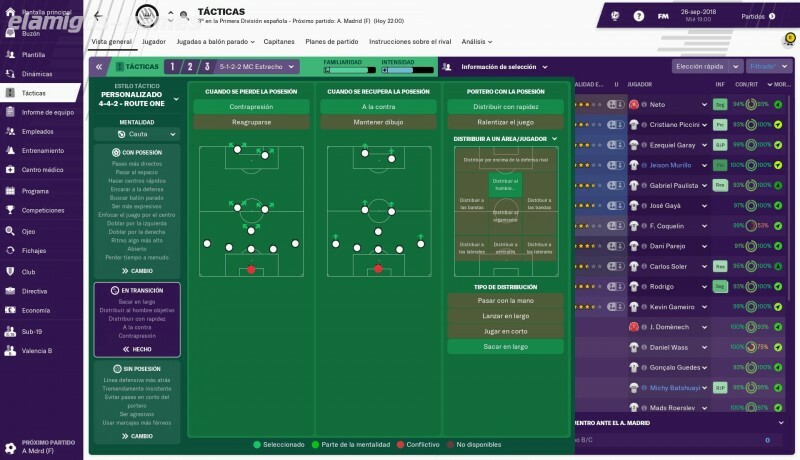 FM 2019, which this year presents a new appearance and the expected incorporation of the official license of the Bundesliga, also comes with changes in its tactics module, new system of "induction of managers" and almost everything a soccer fan can expect at the level of coach, sports director or full management of clubs. ElAmigos release, game is already cracked after installation (crack by FCKDRM). Updated to version 19.1.1 (02.11.2018).